Radlander Progress — Plain View Design Co. 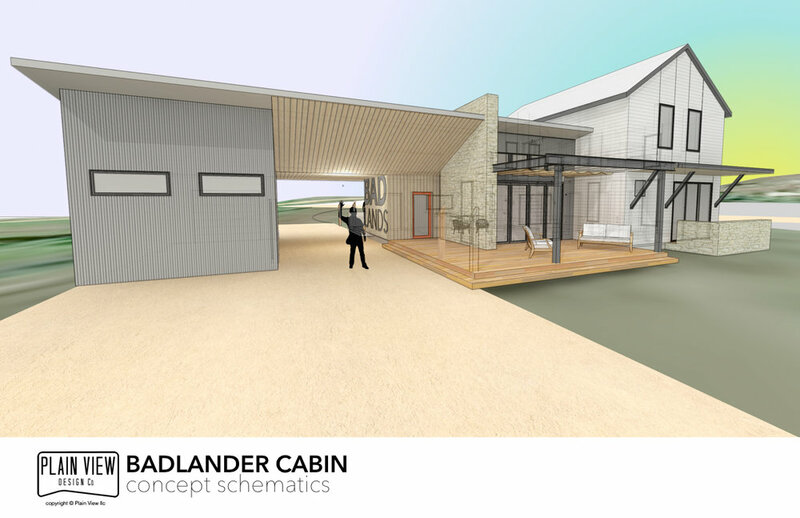 The Radlander cabin is under construction in the badlands of ND. It is designed for two families as their primary vacation spot to take full advantage of what the badlands has to offer. A couple of weeks ago we took a trip to Medora to help out with some framing and the hope of being able to do some riding on the rugged Maah Daah Hey trail. Although we never got around to shredding some single track, we were able to get the cabin dried in. 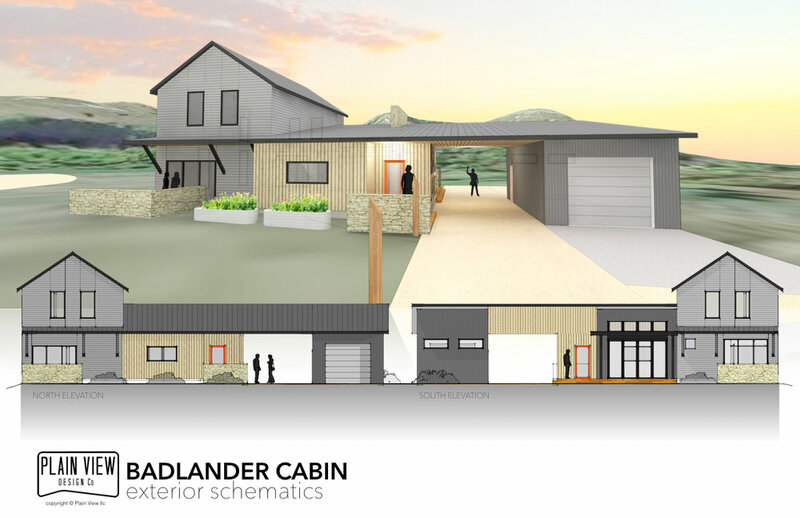 We are extremely excited for this cabin to be complete and look forward to the joy it will bring the families who get to call this place their "vacation spot". With all the badlands and Medora have to offer, we are certain this will be a busy spot in the near future. Cheers and happy friday.